The guys give their thoughts on the state of economics in wrestling today, what effect ALL IN will have on the business in terms of revenue, and will it lead to indy wrestling having long-term, staying power as a box office attraction? 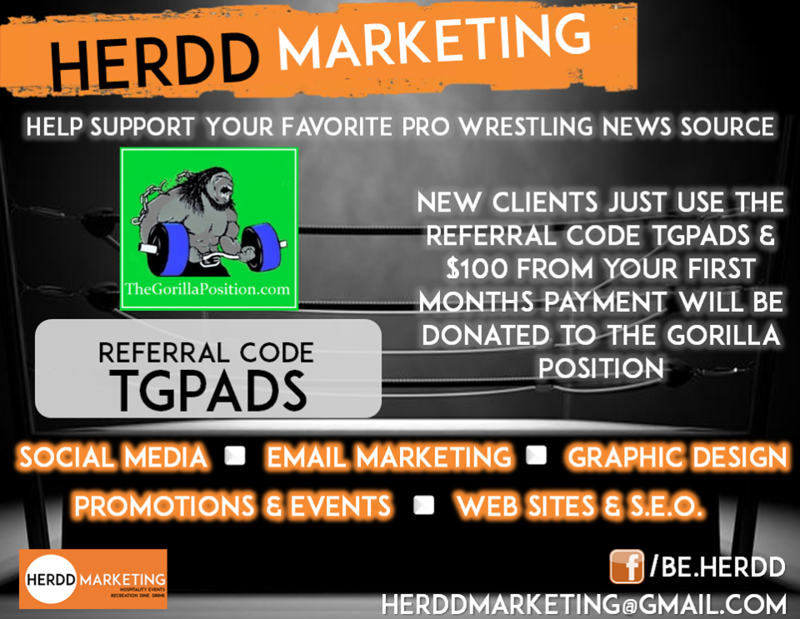 ALSO: Listen to all the details about the new PINNED LLC – Media & Marketing for the Professional Wrestling Industry. 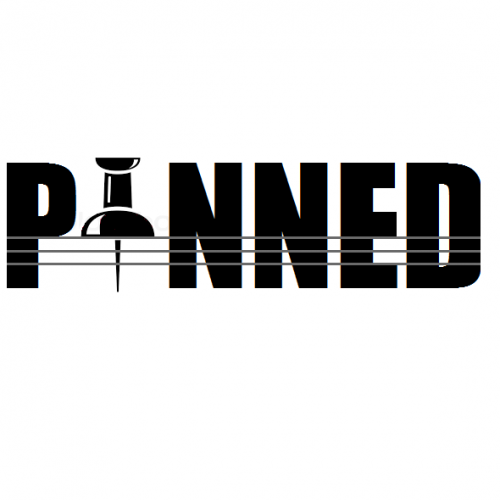 ← KAYFABE THEATER: Jim Cornette & The Midnight Express Assault Babydoll!